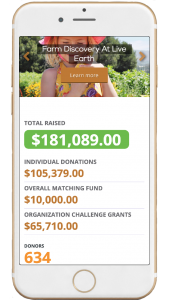 Online giving is fast becoming the preferred giving mechanism of savvy donors of all ages. 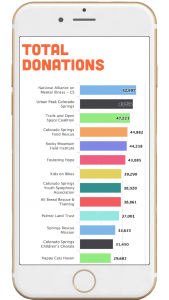 Online gifts to America’s nonprofits are growing far faster than other types of donations. 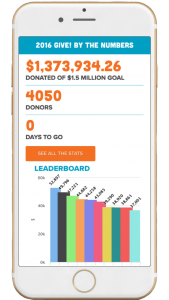 Online donors look for safe, efficient, and reliable applications when they give. 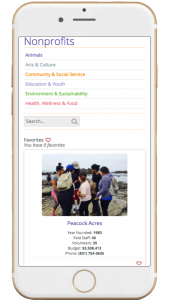 Introducing the Gives App The Gives App is a platform and giving model developed by TMD Technology Solutions to support giving campaigns across the country. 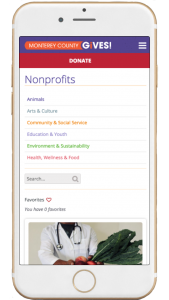 The Gives App is a flat-fee product that does not charge any additional transaction fees. 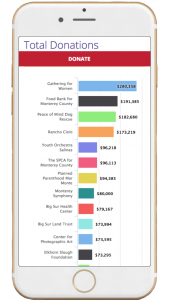 TMD will work with the third-party payment processor of your choice, meaning you will be paying the lowest transaction fees possible, so that more money goes to the nonprofits in your campaign. 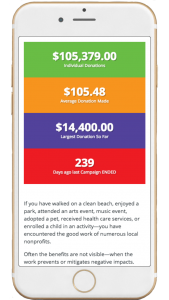 Are you already using a different platform for your annual giving campaign? If so just give us a call, and we will be glad to walk you through the process of converting to our platform. We make the process seamless, and you will start saving money right away. Just thinking of starting? No problem, we have successfully launched many Gives campaigns from the ground up. We will walk you through the process step by step, and have a tiered pricing model to help assist you in getting your platform up and running. 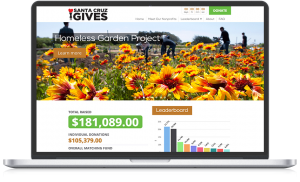 We have partnered with foundations and media publications to start Gives campaigns from scratch, and have also converted campaigns that were already generating millions of dollars each giving period. We have redundant backup systems on multiple servers so that if one goes down, we can be back up online in a matter of minutes.  With today’s landscape, it is vitally important to not be completely dependent on a single set of servers. We are great to work with! We would gladly provide references, from both non-profit facilitators (often Community Foundations), or their media/publisher partners. If you have a different model for your campaign, we would be glad to discuss that with you further. Our model does not include any transaction costs. We have a fixed cost, with a detailed description of what that entails.  Want a few more custom options? No problem, we will work with you on your needs and get you a quote upfront. 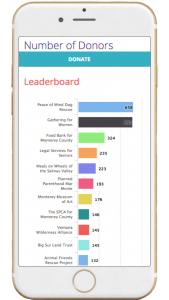 Our reporting tools give non-profits daily (or weekly if you prefer) reports on their donors (except for anonymous donors) and a number of donations they have received from the beginning of the campaign. 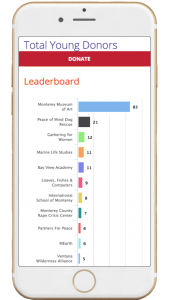 We have a robust leaderboard showing the progress of the nonprofits and donations received during the campaign, with goals for total donations raised, and donations and number of donors for individual nonprofits. Finally, we also have the ability to add premium gifts to donors who hit certain thresholds, with the ability to email them their prizes. Haven’t done this in your campaign before? Don’t worry, we will walk you through it. Copyright © 2017 The Marketing Department, Inc. All rights reserved. A BBB Accredited business since 11/01/2003.